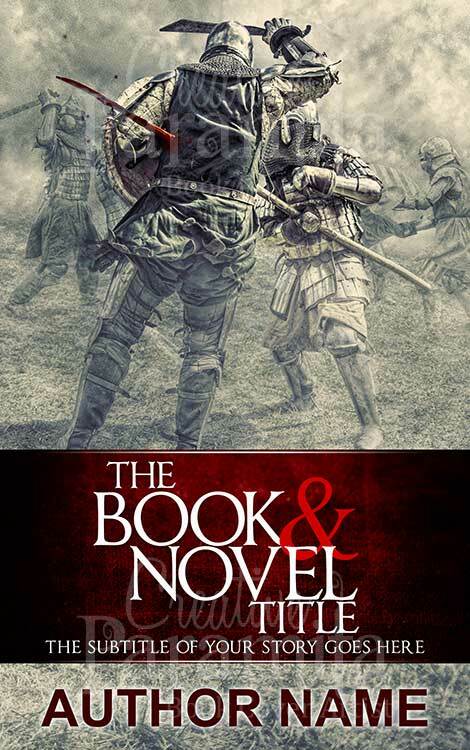 Trying to set the tone for a violent, energetic book that’s all about action and taking action? 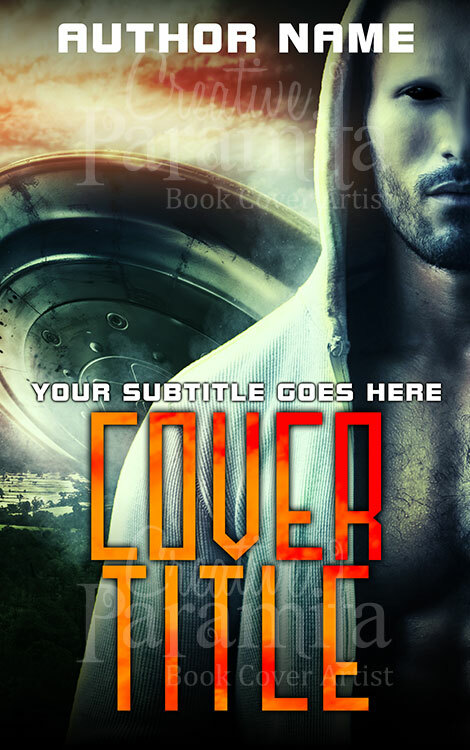 Then this premade book cover is just what you need. 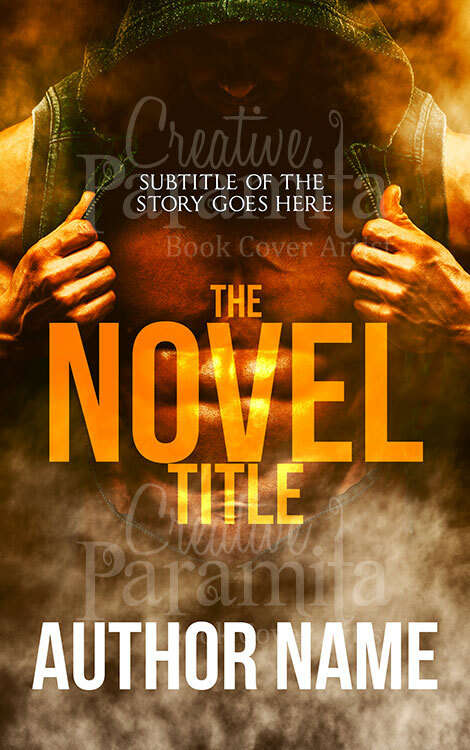 It’s the ideal representation of a high-energy approach, this is a fine look for any book that wants to try and sell a frantic and fast-paced story while delivering something intricate in the detail. 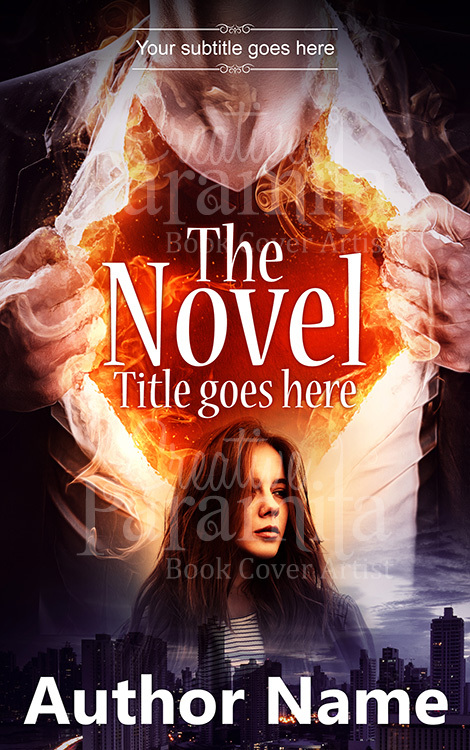 In this image you get a fine representation of what makes all the difference to a book; creating an element of mystery on the cover. 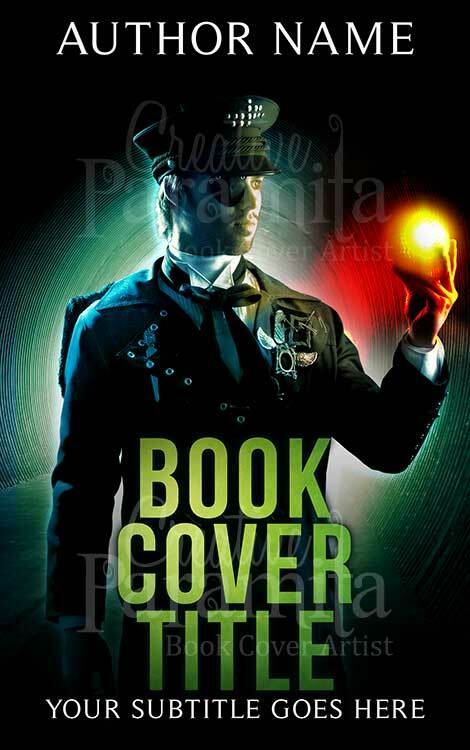 For a book that’s more action than words, this might be the perfect fit.